New to paperback. 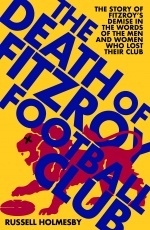 Jackson love Australian Football. Above all, he loves his footy. He takes it everywhere. When he's eating breakfast, when he's shopping with his grandma, or washing his dog, Jackson's footy is by his side. 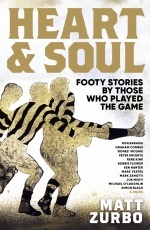 Dwayne Russell is a former Australian Football player who played for Port Adelaide and Geelong before commencing a career in the media. He co-hosts Melbourne radio station 3AW’s popular daily drive show, Sports Today, and is an AFL and basketball commentator for Fox Sports. 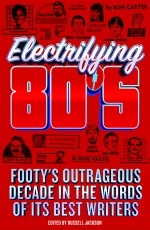 In 2005, he wrote How to Play Australian Football, published by The Slattery Media Group. 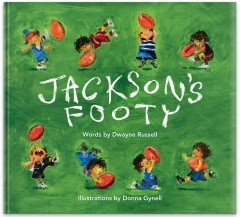 Jackson’s Footy is his first children’s book. Donna Gynell, is the acclaimed illustrator of the children’s classic, Arthur – winner of the 1984 Children Book Publishers (UK) Children’s Award.